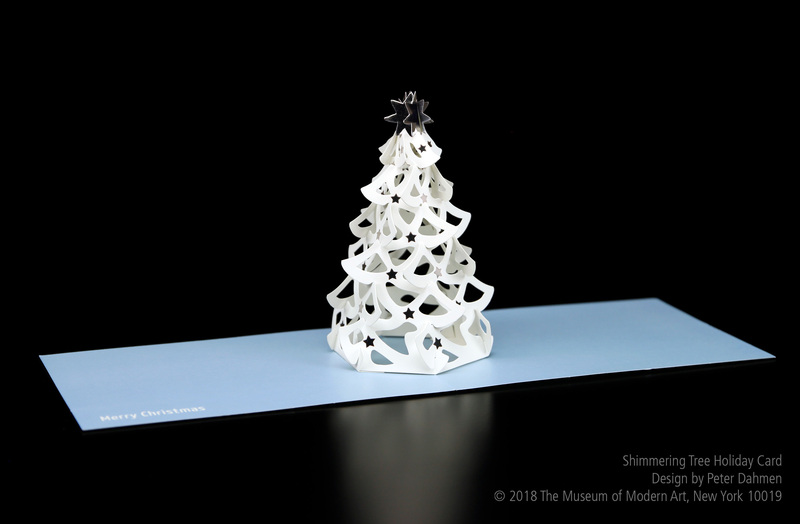 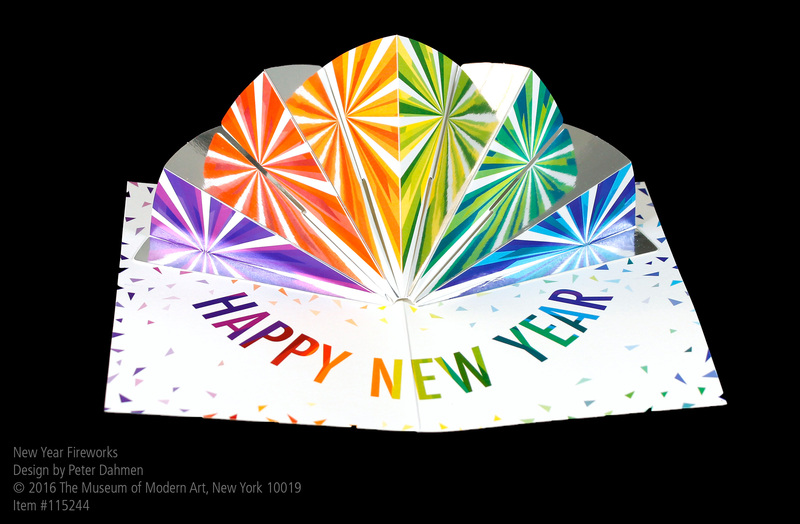 In 2018, The MoMA Store has added once again three of my pop-up card designs to their product range of pop-up cards. 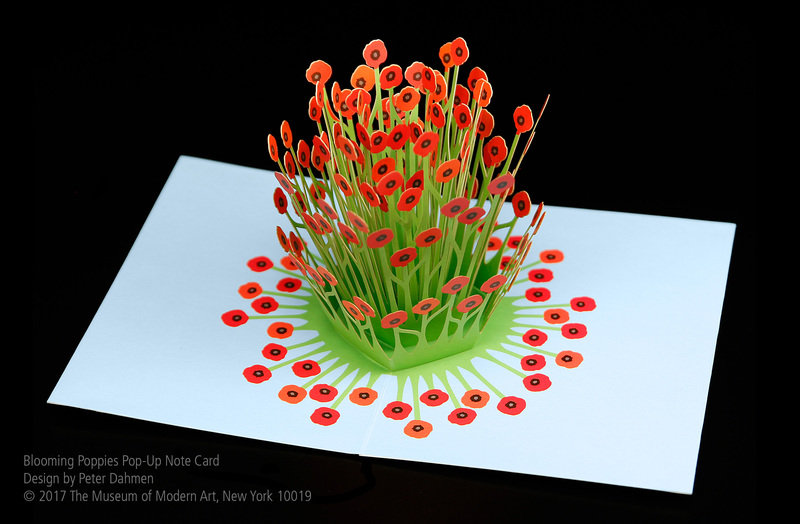 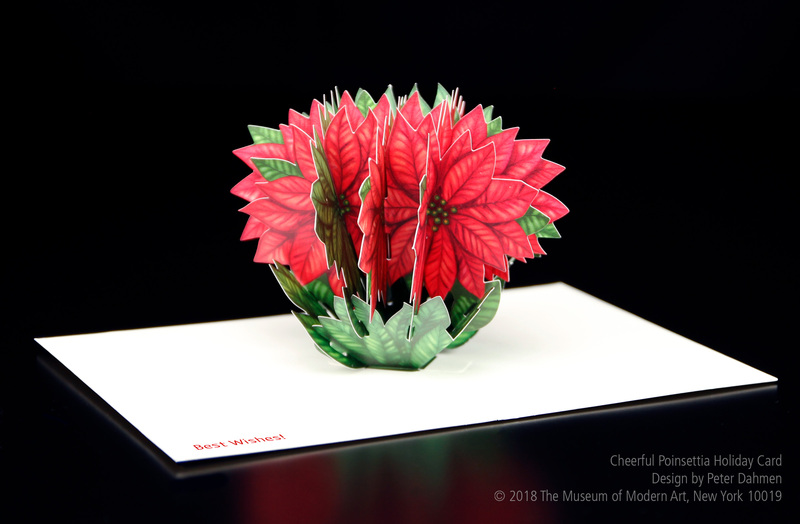 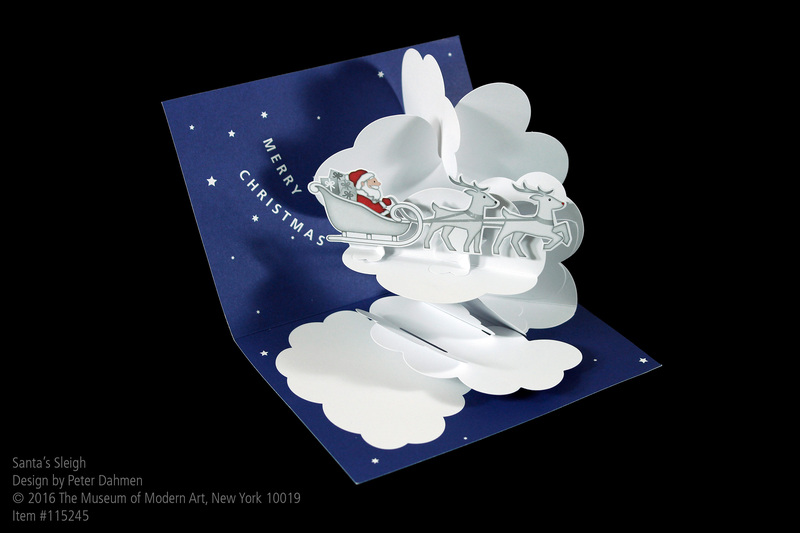 The pop-up cards are available at the MoMA Store in New York and at the MoMA Onlineshop. 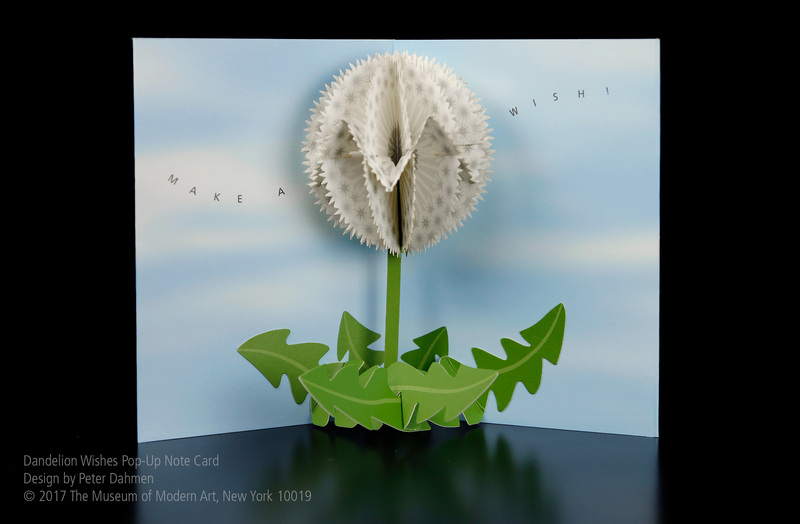 You will find a direct link to all the cards I have designed that are currently available in the MoMA range here. 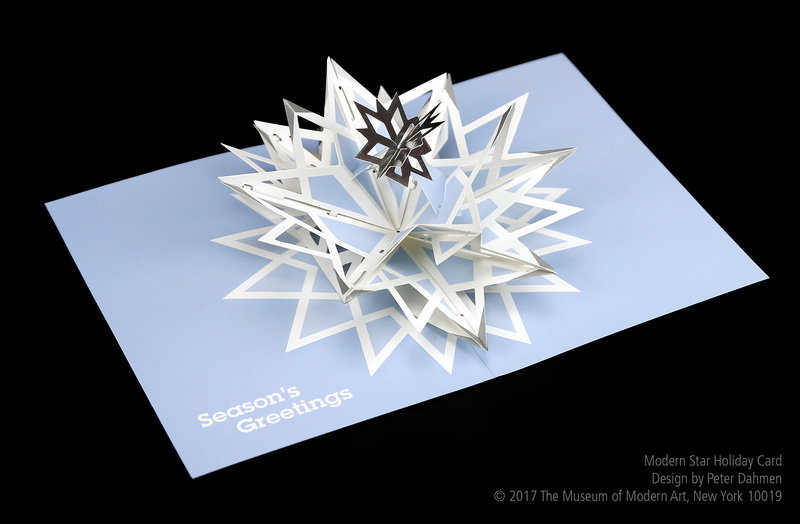 Here you can find a video of my card designs for the MoMA from the year 2017. 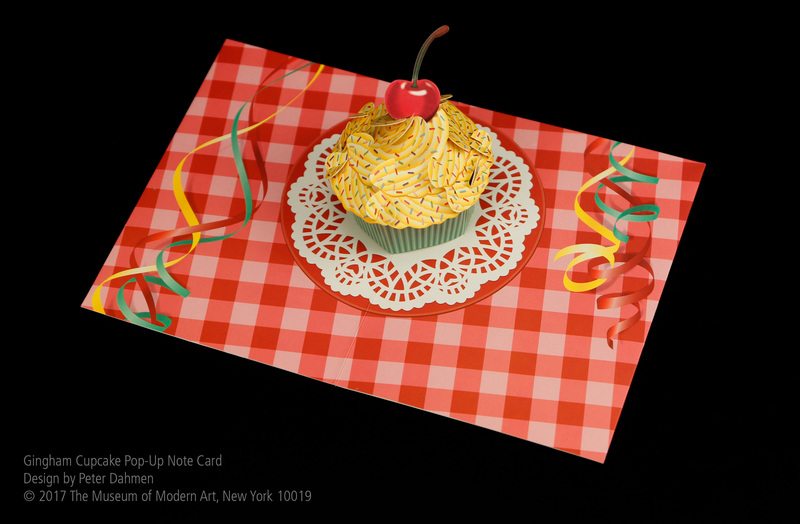 A video of my card designs for the MoMA Store in 2016 can be found here. 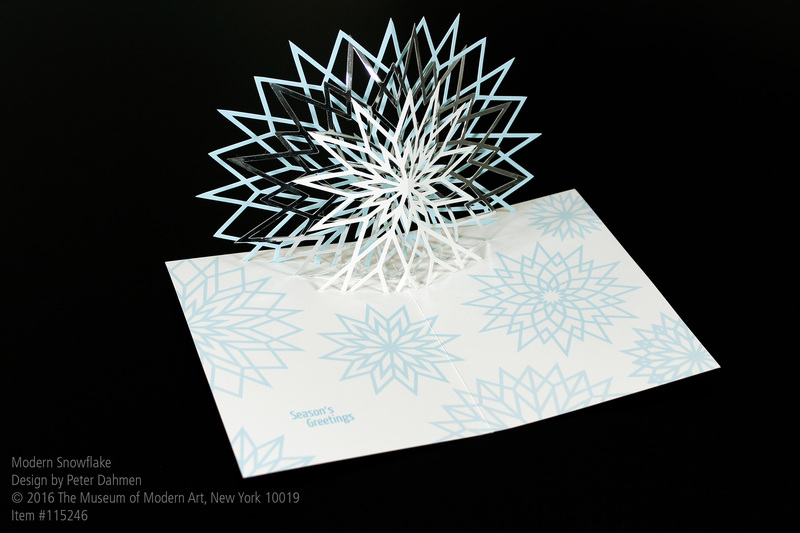 Project: Design of paper pop-up cards.